Stanley J Dziedzic, Sr, 84, of Torrington, CT, passed away Tuesday, August 14th, at home surrounded by family. 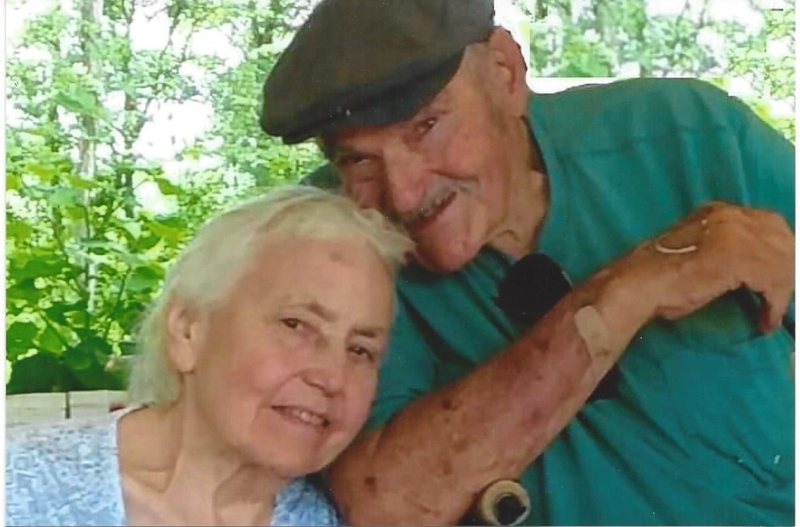 He was the husband of Josephine Knox Dziedzic who passed away shortly after his death on August 18, 2018. His priority in life as the safety and well being of his beloved wife of 65 years, Jospehine. He enjoyed being known as "The Big Wheel". He loved family and friends, animals, nature, and his garden, and enjoyed watching nature through his picture window. He was an avid tag sales follower and loved a good deal. He loved to tell and play jokes and operating his heavy machinery and tinkering in his yard. He enjoyed shopping with coupons and delivering groceries to people he loved. He had a generous and giving spirit and was always upbeat and smiling and joyful and thankful for every day, even through a painful disease. He always spoke kind words and gave love, compliments, and reassuring advice. He is survived by his sons, Stanley Dziedzic Jr. and his wife Susan, Timothy Dziedzic and his wife Susan Michelle, daughters Lynn Anderson, Colleen Dziedzic, Cynthia DuBois and husband Joseph and many grandchildren and a great grandchild, and a sister Teresa Beaudry, and brothers Anthony and Joseph Dziedzic. He was predeceased by sons Lawrence and Matthew and brothers Walter, Chester, and Benny Dziedzic.